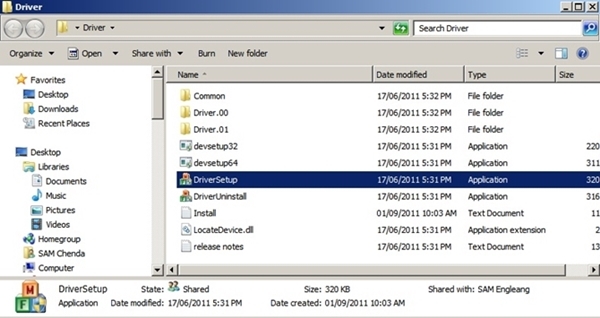 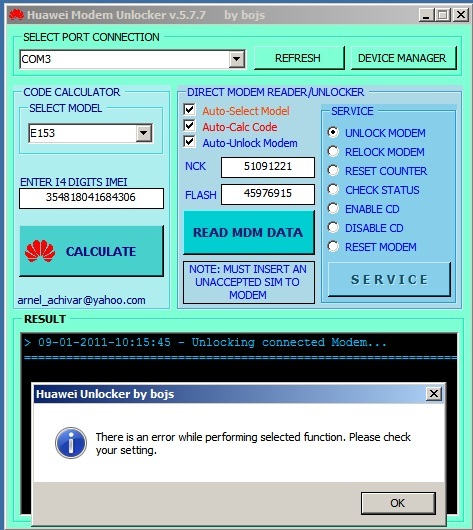 Please download the Huawei Unlocker + 3g usb driver.zip first. 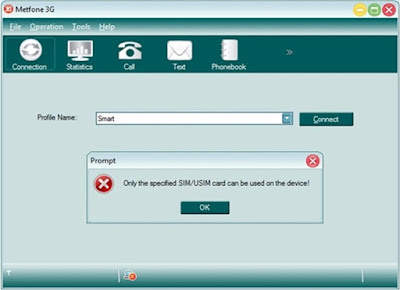 Please include your SIM other than SIM enters fray to unlock. 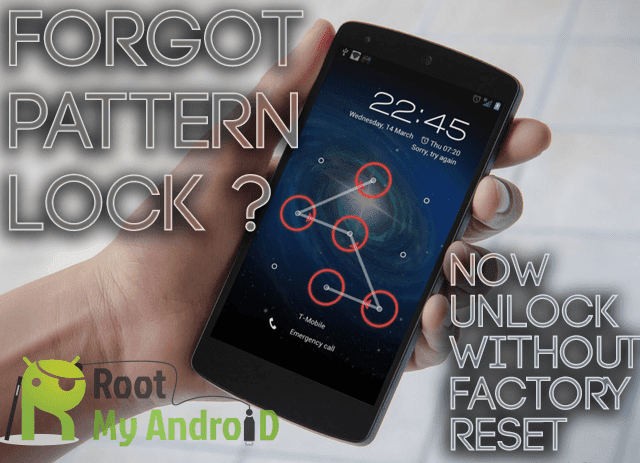 It will be required to restart, please restart your. 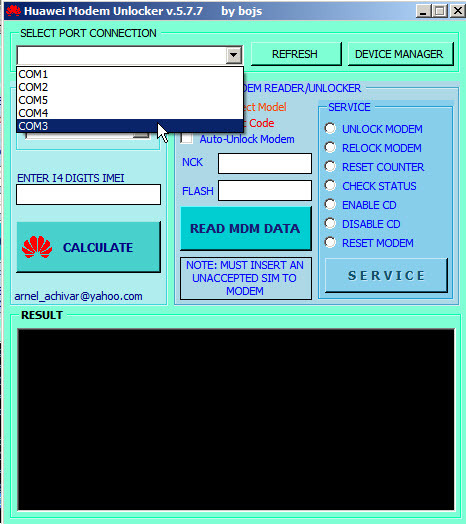 Simply select Unlock Modem and then click on the word SERVICE repeat them. 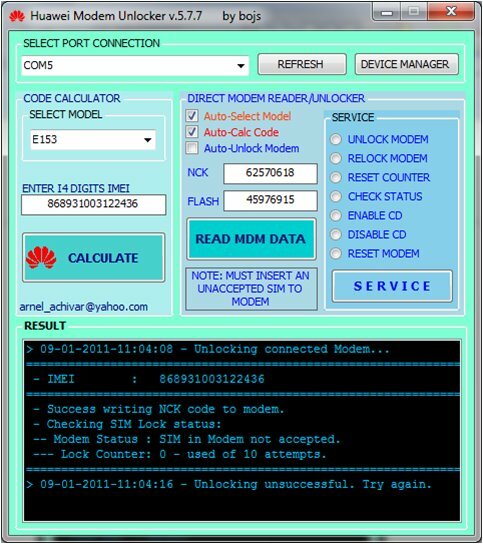 Now your modem is unlocked successfully. Get results as a result 1. 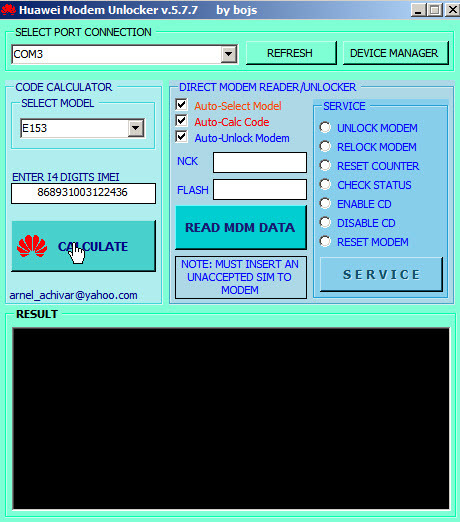 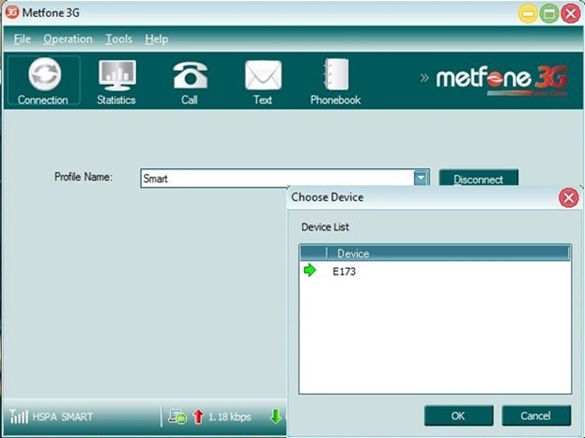 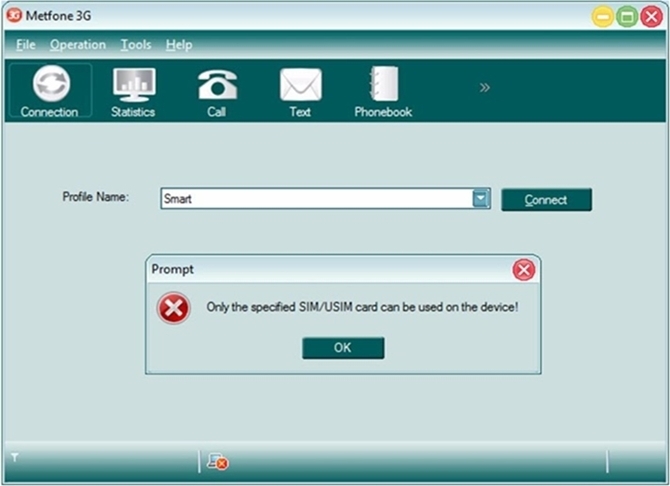 Please note - because the program does not support with Huawei E173 (metfone) yet, so Your Modem Relock when you unplug your modem means that.This software is used to unlock every time slot modem.But not hard, because you already know COM's lead and just put IMEI calculate and select Unlock modem and click SERVICE once.